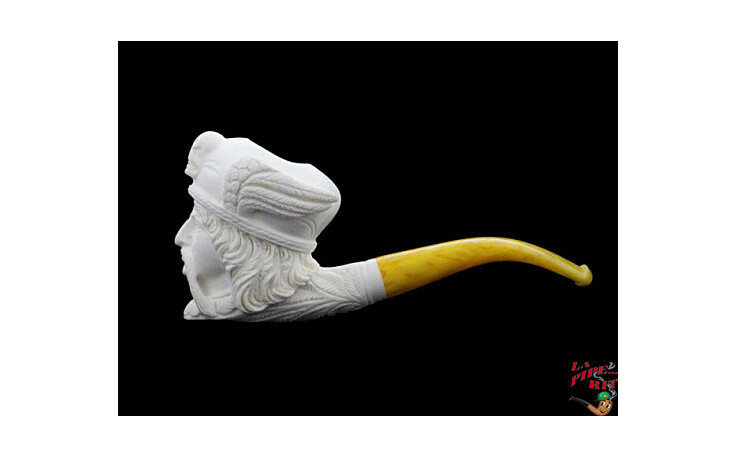 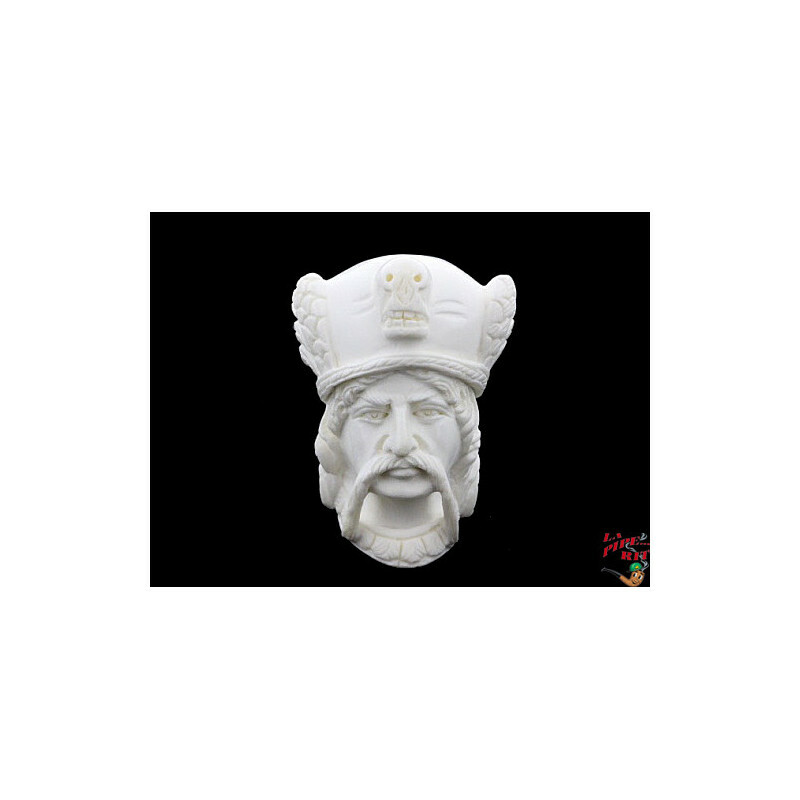 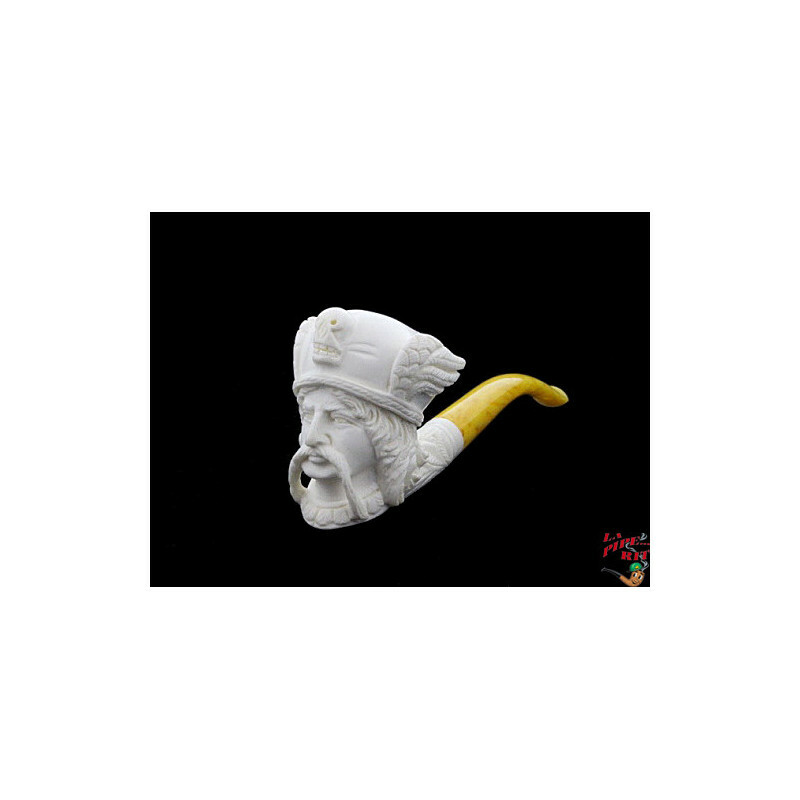 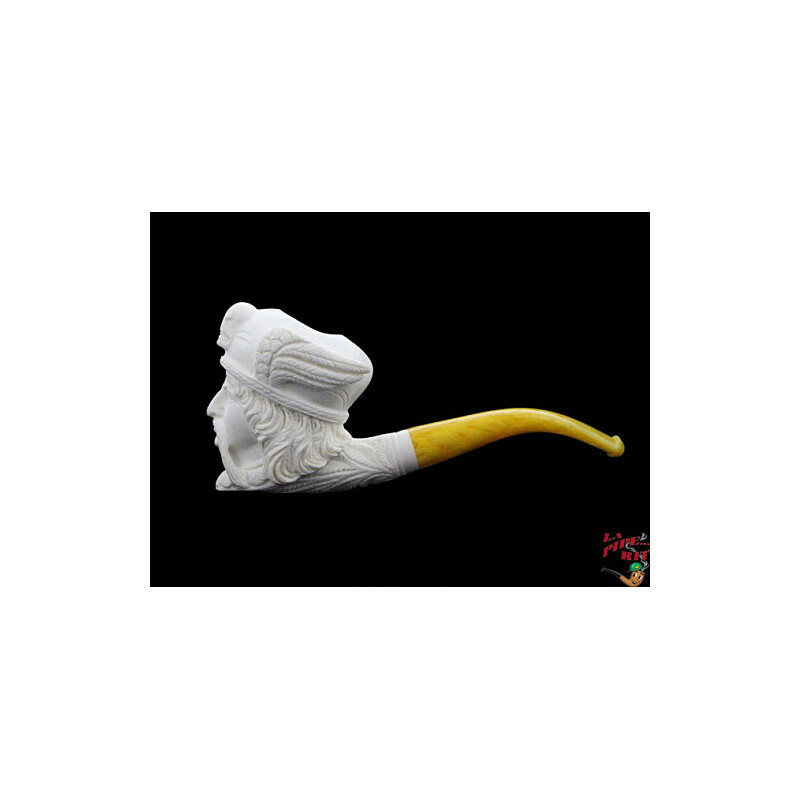 This pipe is fully handmade in Turkey by talented craftsmen. 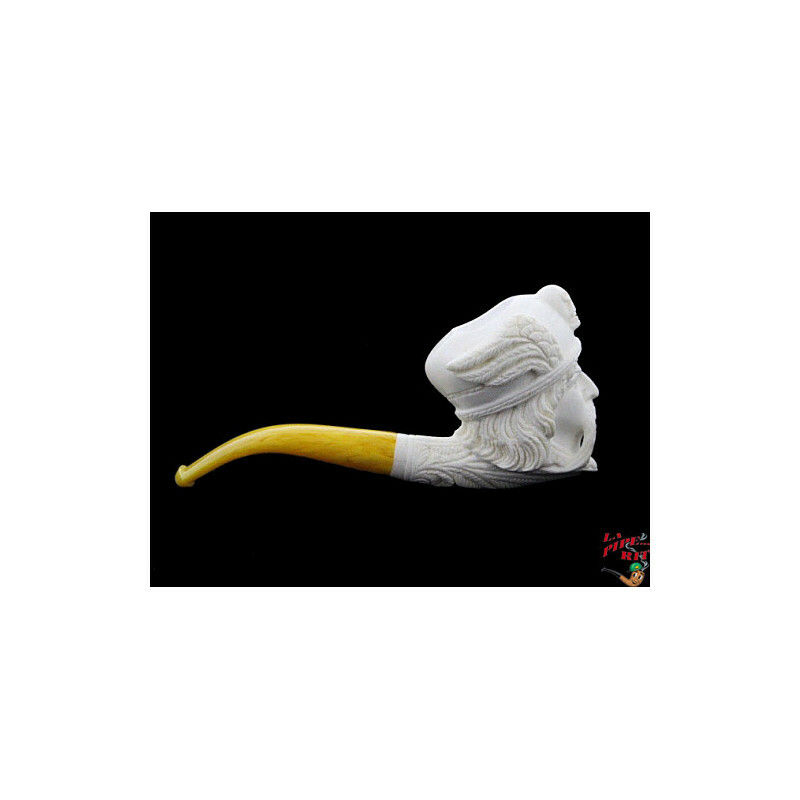 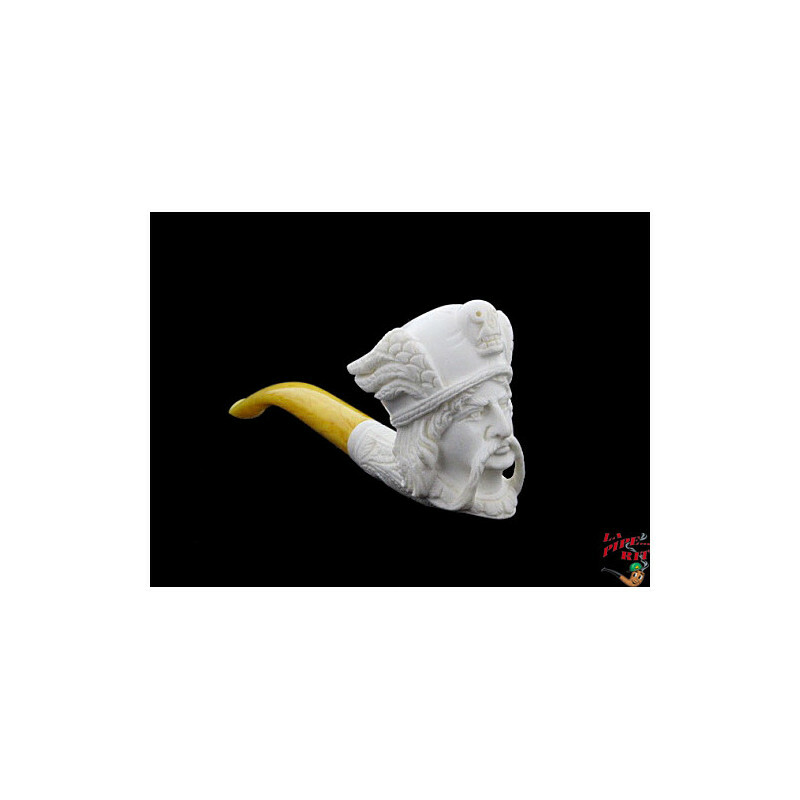 Made of genuine meerschaum. 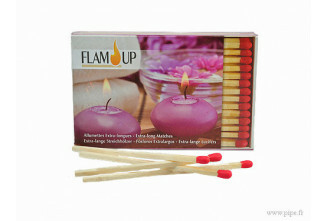 A custom made protection case is included.